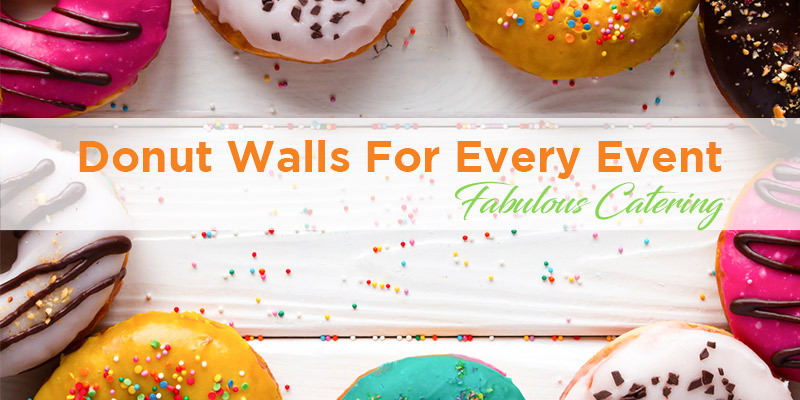 Our Donut Walls are perfect for every occasion! 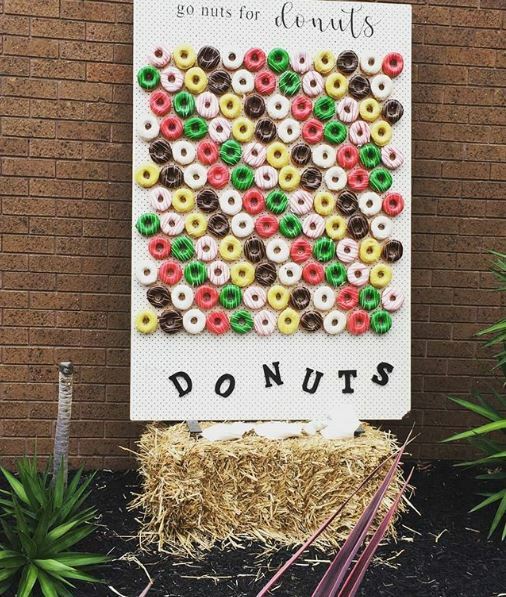 Anything from parties, corporate events and weddings our Donut Walls will always amaze your guests! Don’t have time to organise your next event? We can help! 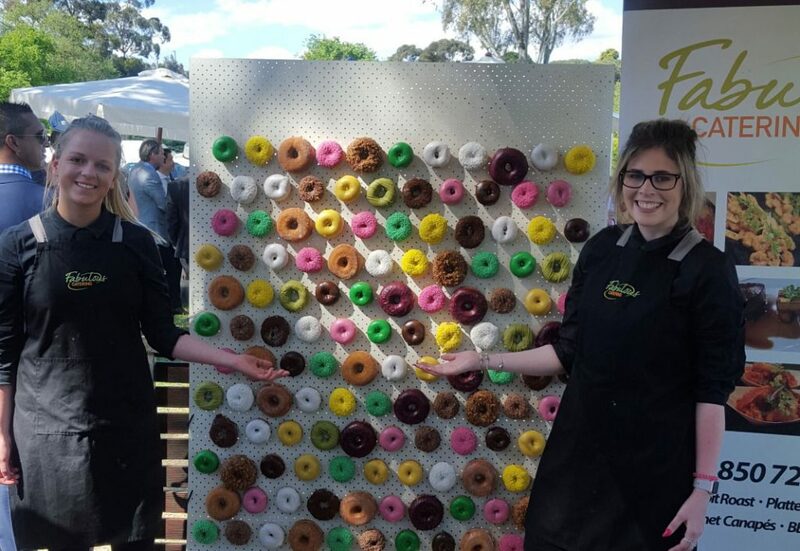 This stunning display of colourful glazed donuts are sure to grab everyone’s attention! When Fabulous Catering was asked to cater for a VIP marquee at the Flemington Races for Oaks Day, we put our creative hat on and thought a new concept to start everyone talking! 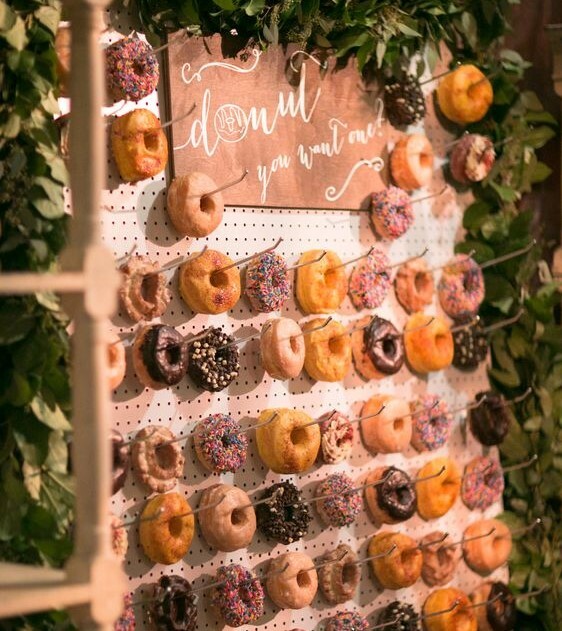 Donuts will make any event better!